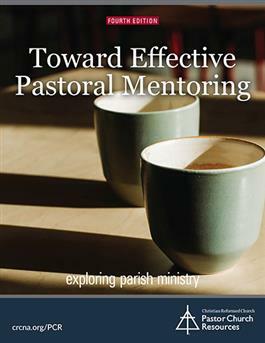 A tool to assist mentors and mentees as together they explore parish ministry. This is a practical tool for mentors (experienced pastors) and mentees (pastors new to ministry). It covers a wide variety of topics which pastors generally will encounter during their first several years of ministry. Each module/topic has discussion questions and a resource list.